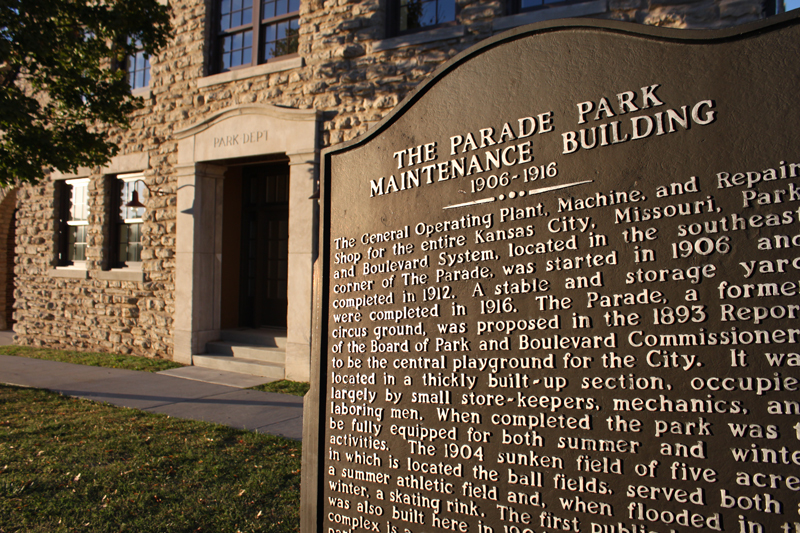 STRATA Architecture Inc. was selected by the Parks and Recreation Department of Kansas City, Missouri to serve as the consulting Preservation Architect for this historic building which is located in historic Parade Park. 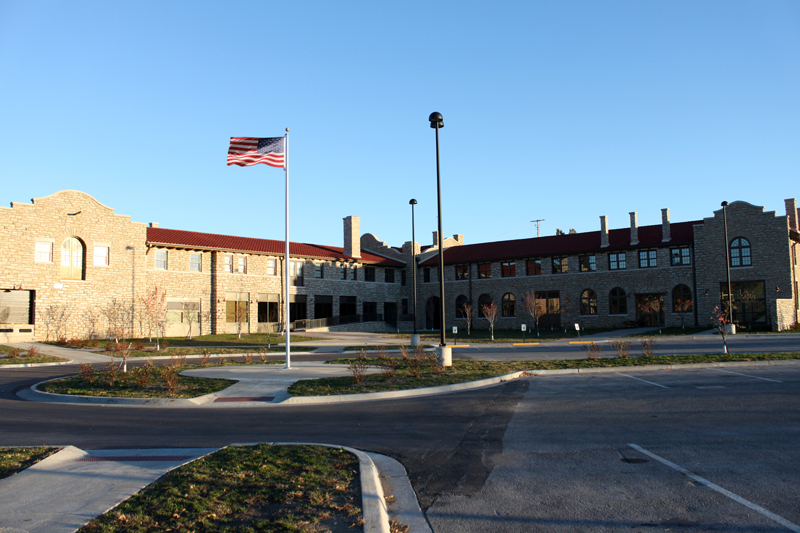 Our firm was initially hired to survey and assess the existing condition of the facility and to create architectural as-built measured drawings for the purpose of exploring viable adaptive reuse options. 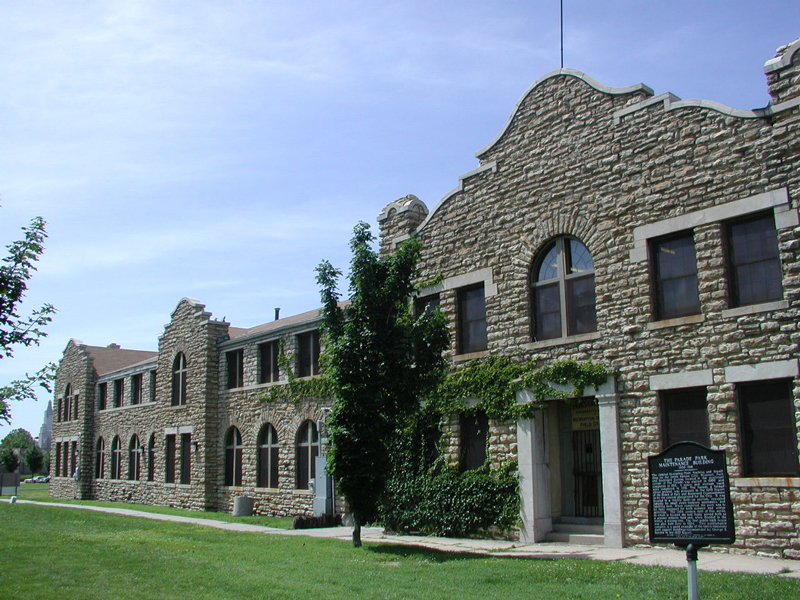 During the subsequent construction phases, our firm has provided consultation services for the preservation and restoration of the property working closely with project architect Group One Architects, Inc. to ensure the rehabilitation work was in compliance with the Secretary of the Interior’s Standards for the Treatment of Historic Properties. 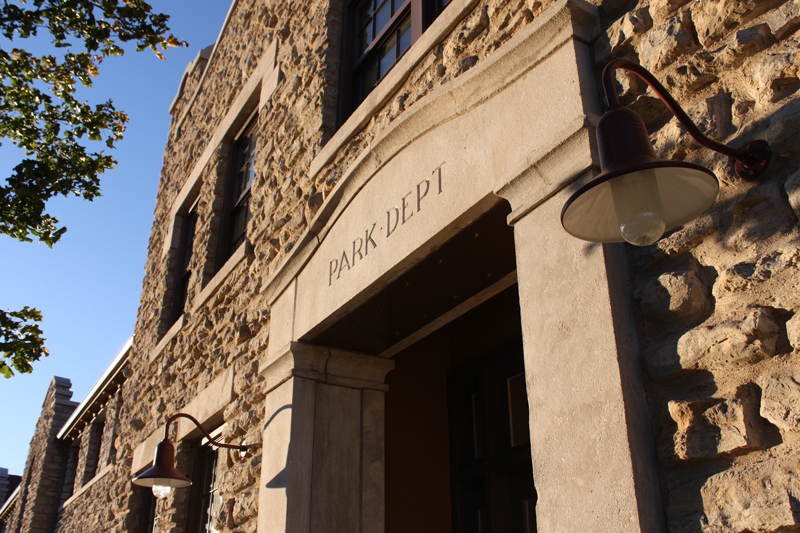 Our firm assisted with the exterior rehabilitation documents and construction administration for the exterior building envelope of the structure. 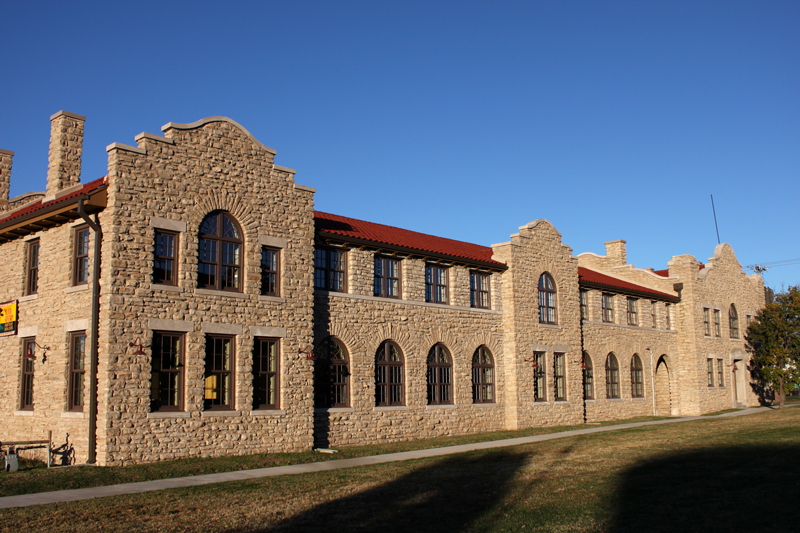 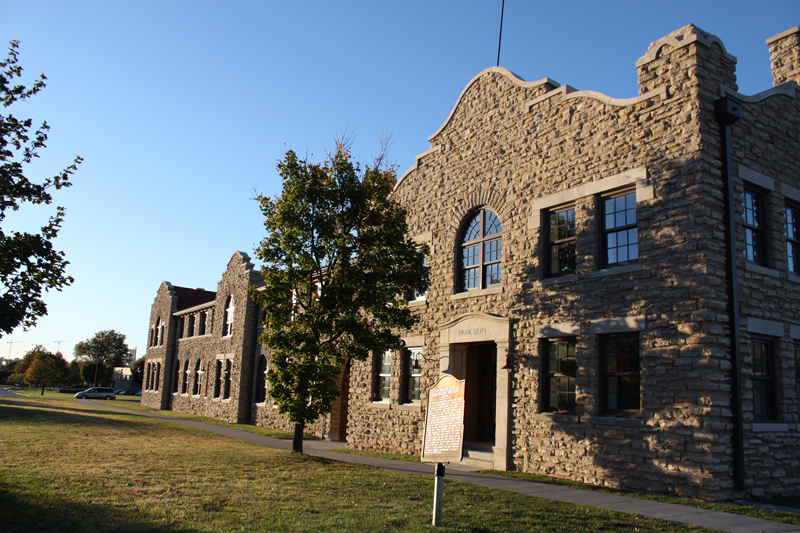 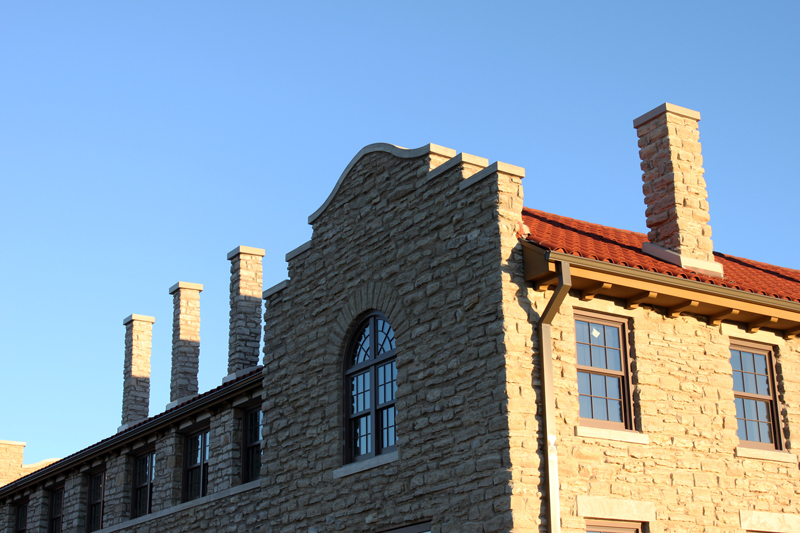 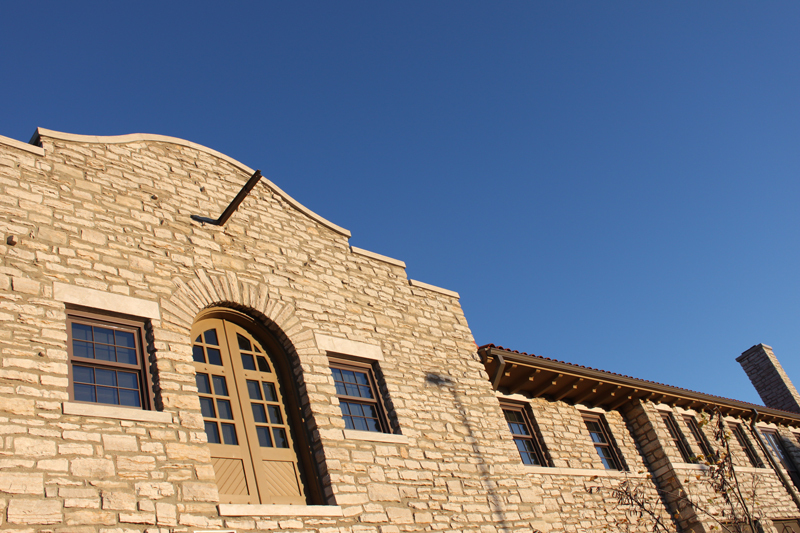 This project was awarded LEED Silver status through the United States Green Building Council and was partially funded through Missouri’s Historic Rehabilitation Tax Credit program.